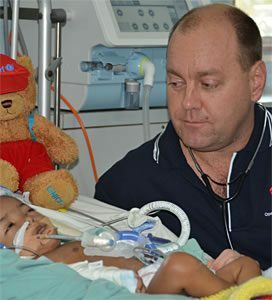 Ian is one of Australia’s leading cardiothoracic surgeons, practicing all aspects of paediatric and congenital heart surgery, adult heart and thoracic surgery including cardiac device implantation. He operates in a number of hospitals throughout Sydney includingSydney Adventist Hospital. Ian first travelled to Fiji with Open Heart International in 1994 as a surgical assistant. He is a regular volunteer, over 30 visits to date. He has been involved in various cardiac projects in PNG, Fiji, Vanuatu, Solomon Islands, Tonga, Bolivia and Rwanda. Ian represents the interests of Open Heart International within the Royal Australasian College of Surgeons. Ian received a Member (AM) of the Order of Australia in 2014 as a result of his significant work with Open Heart International. 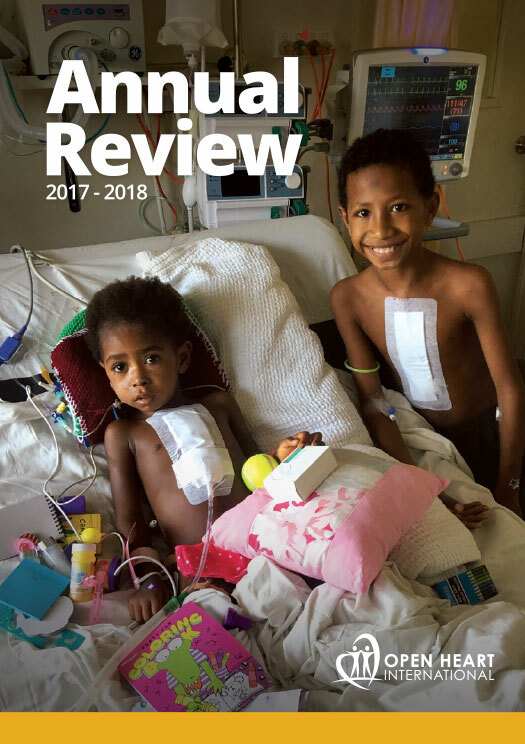 The citation reads for “significant services to medicine in the field of cardiac surgery, and through volunteer outreach programs in the Pacific and Africa”.